* Book a Consultation Now! 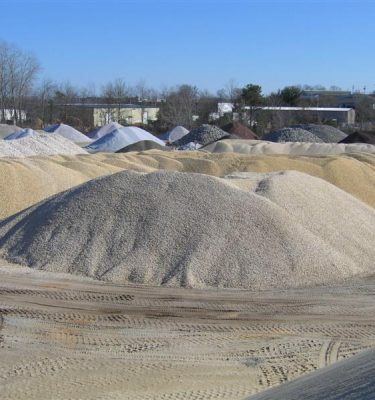 * Request a Service quote NOW! On demand or all season long! We do that! 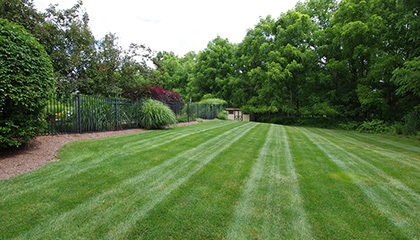 The way you care for your lawn often indicates how you care for your home. Your life is busy with kids, jobs, social activities, and so many other things. 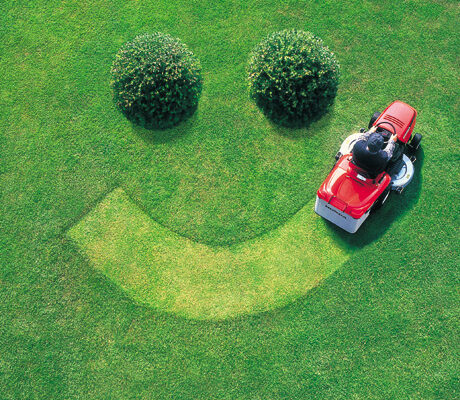 Let us show you how easy it is to take care of your lawn. Let OHS do the dirty work for you! 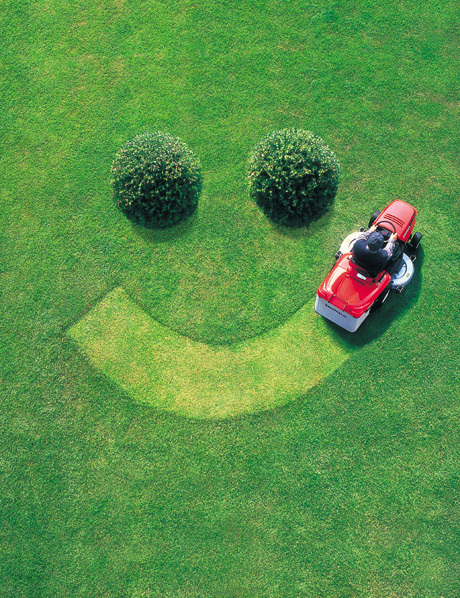 Our lawn maintenance crews are comprised of people who are experienced, meticulous, and proud about the work we do. 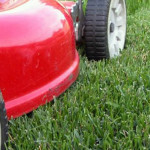 We offer weekly lawn care to residential properties both large and small. We don’t leave until the last blade of grass is cut to the appropriate seasonal length, the edges are trimmed, that always creeping grass is gone from the border of your sidewalk and all the trimmings are blown away. That’s our minimum standard. Our familiarity with proper turf care procedures shows, too. 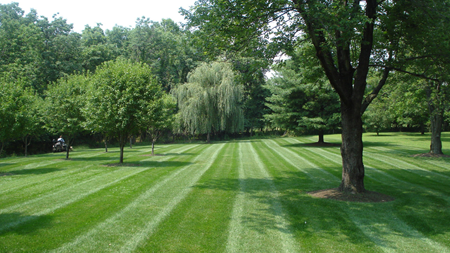 The lawns we maintain are always greener, healthier, and more tolerant of drought and insects, and more resistant to weed infestations. By cutting your lawn to the correct seasonal height, we reduce your requirements for watering and provide shade for the root systems. 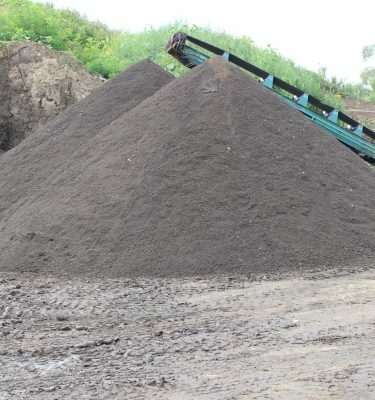 Cutting with our high intensity mulching equipment feeds your lawn every time we mow. 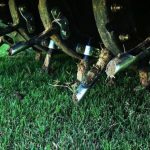 The grass particles that are left are a free source of nitrogen fertilizer which break down quickly. 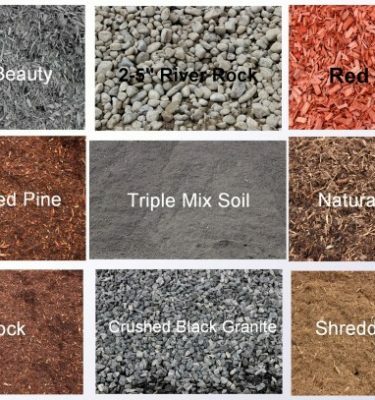 That leaves your lawn greener, stronger, and healthier. 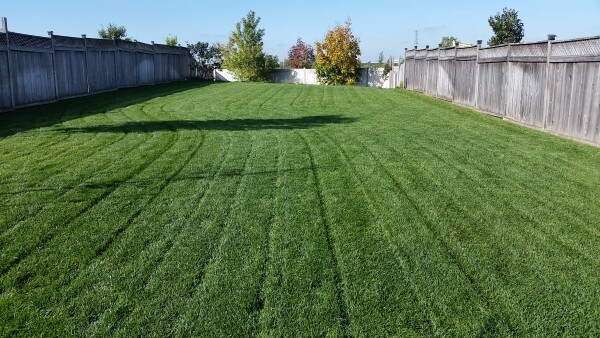 When combined with our spring aeration, over-seeding, 3 point fertilization treatment, and early season corn gluten seed germination inhibitor, you can rest assured that fewer weeds will develop on your lawn. The best weed treatment is having a healthy well maintained lawn. Makes sense, doesn’t it? If your lawn has suffered from drought, insect, or neglect, we offer complete re-sodding, over-seeding, and top-dressing services. 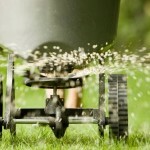 We can repair part or all of your lawn, usually in a single day. Yes, in a SINGLE day! Discounts are always available for senior citizens, and those living with disabilities. We even work with seniors who are pensioned through the Military Pension Program and provide reduced fee seasonal lawn maintenance. It’s the least we can do for the families of our Veterans and Soldiers. Why not Arrange a FREE NO OBLIGATION ESTIMATE for the entire growing season? Or consult our easy to understand and very popular Weekly or Seasonal programs? Our Lawn Maintenance Schedule always fills every year. Book early to be sure your property gets the quality care that you expect, without disappointment. OHS Landscape Group cares and we’ll come right to your front lawn to prove it!